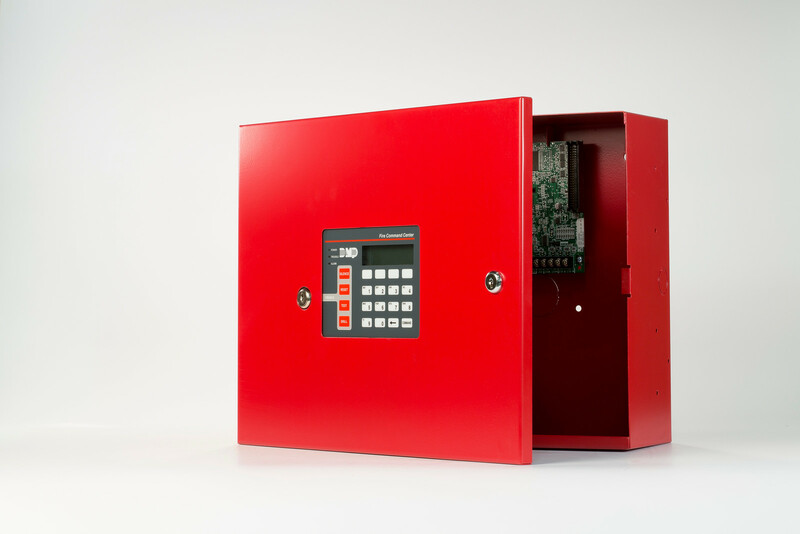 Alarm Star will design, install, service and inspect your commercial fire alarm system. We engineer and install commercial Fire Alarm systems for new construction as well as existing commercial businesses throughout Idaho. Alarm Star provides NFPA required annual fire llarm tests and inspections on any fire alarm system. If you have a sprinkled building, we coordinate the required inspections of that system, including required back flows, fire extinguishers and exit lights.